Foodie Lovers Holiday Gift Guide 2017! - Live. Love. Laugh. Food. Yes, the holidays are fast approaching and sometimes you just don’t know what to buy your special foodie loving friend or family member. Many of us foodies have most cooking gadgets and gizmos in our kitchens, or at least people think we do. But, for those of you searching for that special something here is my Foodie Lovers Holiday Gift Guide 2017! 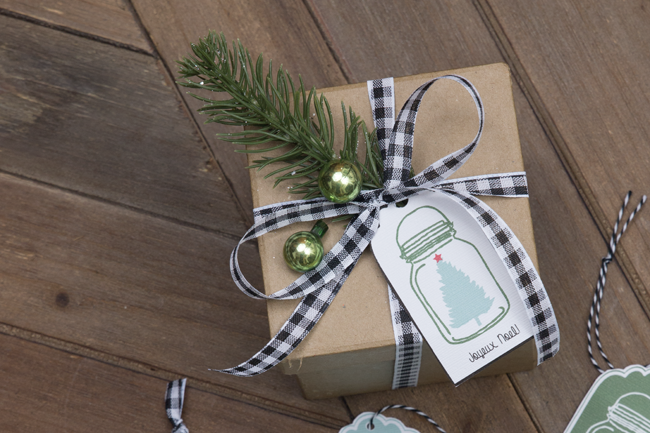 These gifts are things I really love, use or indulge in, and would highly recommend. 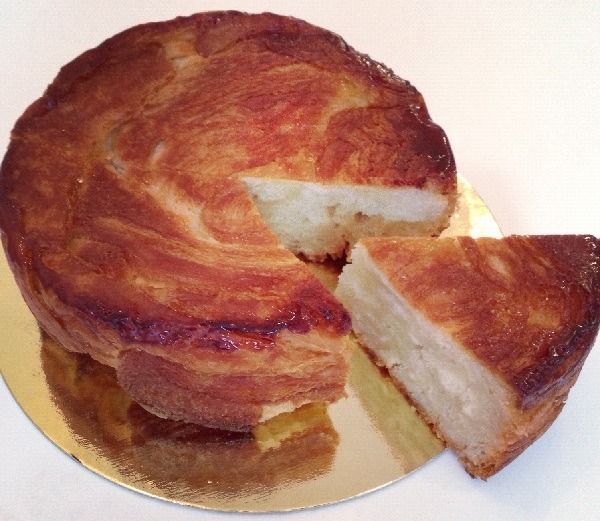 Buttery croissant layers sprinkled with sugar and baked until crunchy golden brown. The perfect dessert for the holidays! 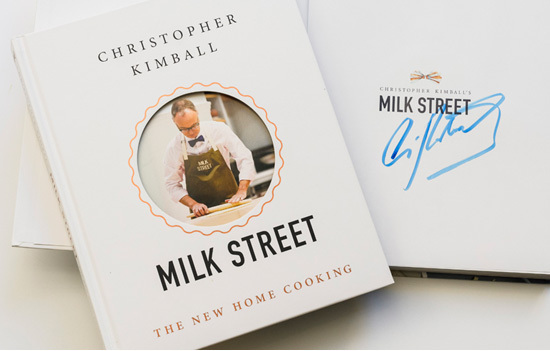 Milk Street, The New Home Cooking by Christopher Kimball (formerly of Cook’s Illustrated). Christopher takes you to areas of the world you may not have tasted and teaches simple home cooking recipes in his new book. No more blanching tomatoes before peeling! 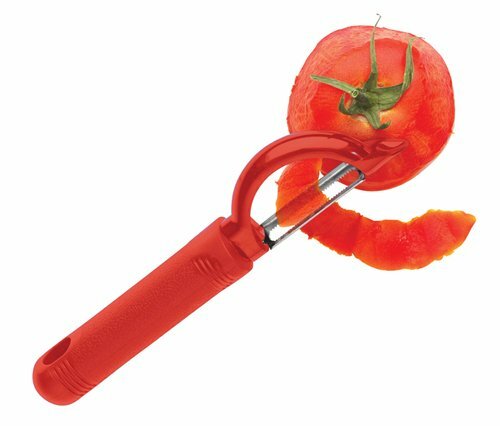 This peeler can take the skin off even the moist delicate fruits and vegetables. 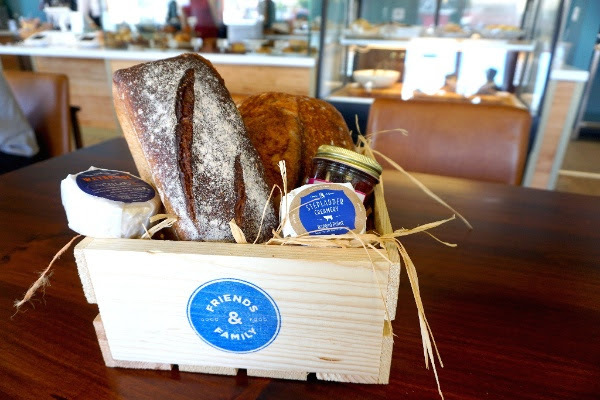 For all who still say, “Yes” to carbs, this club sends fresh bread from 1-6 months, along with jams and cheeses. Who loves their fingers? 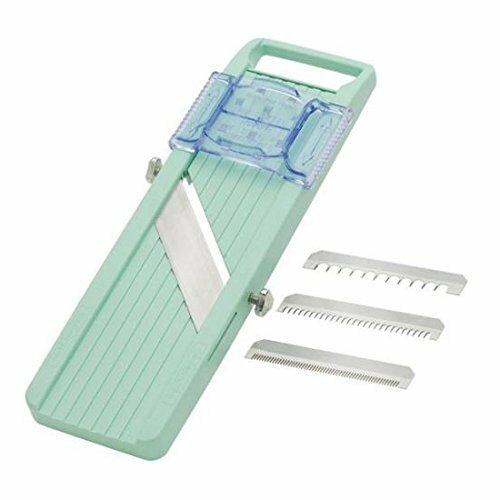 This slicer is a safe and an efficient choice for any home kitchen. I have been using mine for years. 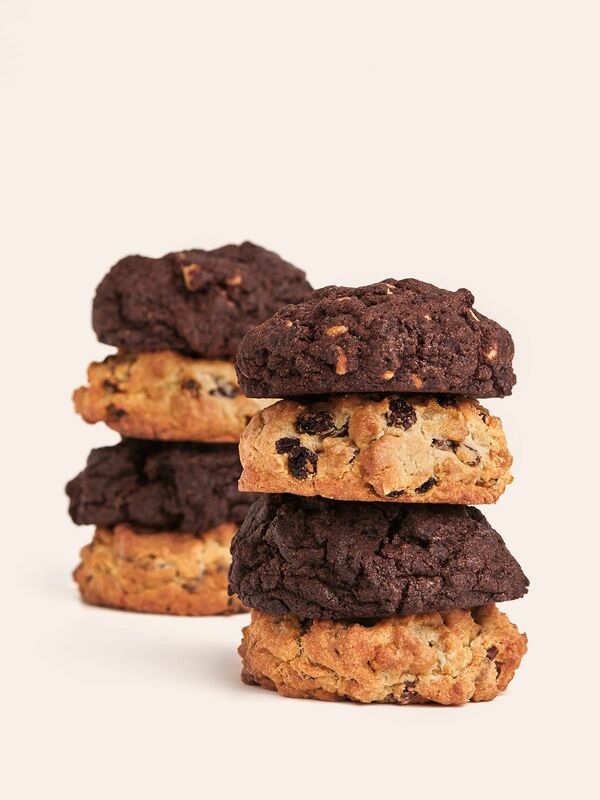 If you aren’t a baker and want to send someone one of the best chocolate chip, dark chocolate peanut butter chip, or oatmeal cookies from NYC – Levain Bakery is the best! 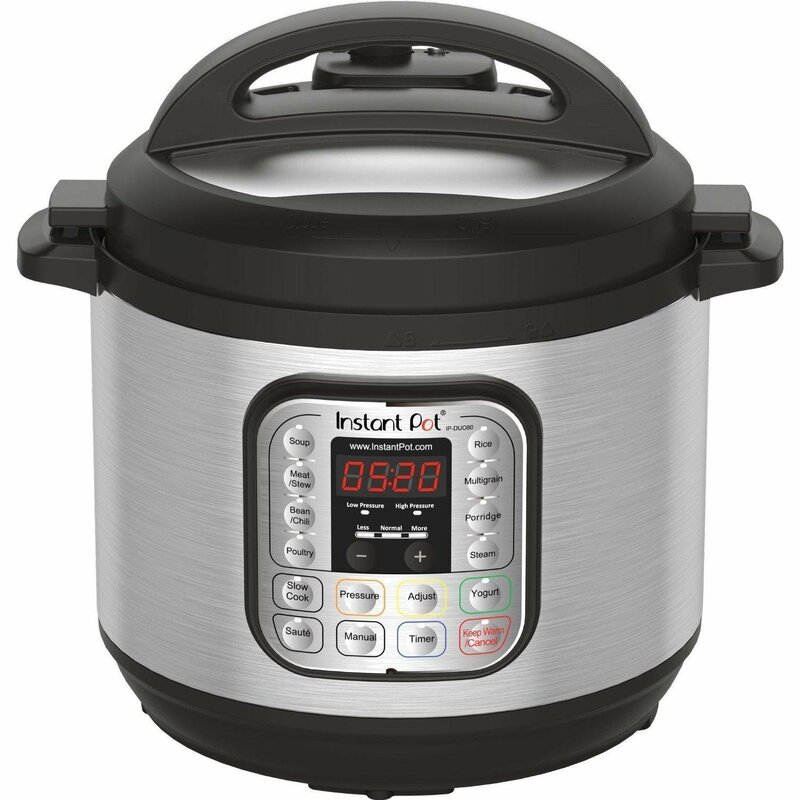 The gift of this holiday season- The Instant Pot! Electric pressure cooker and slow cooker combined, makes some of the easiest meals in no time! Check out my blog for recipes. 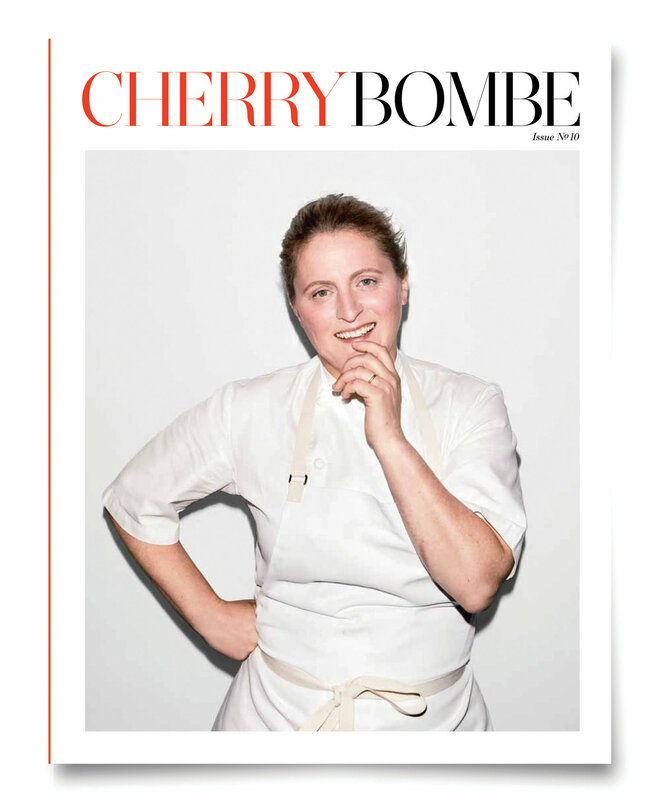 A bi-annual subscription that celebrates women in food. 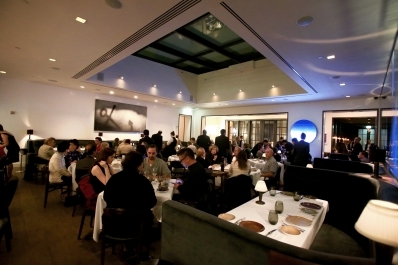 Recipes, stories and more from some of our most celebrated talent. These Japanese knives are handcrafted and cut beautifully. 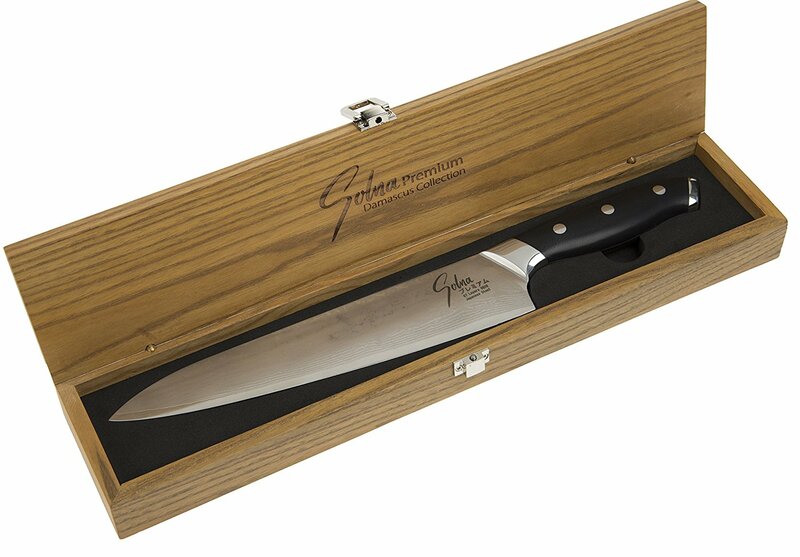 I have had many knives in my day and I love the way these knives perform. MAC knives come in different sizes, so buy the one you are most comfortable using. 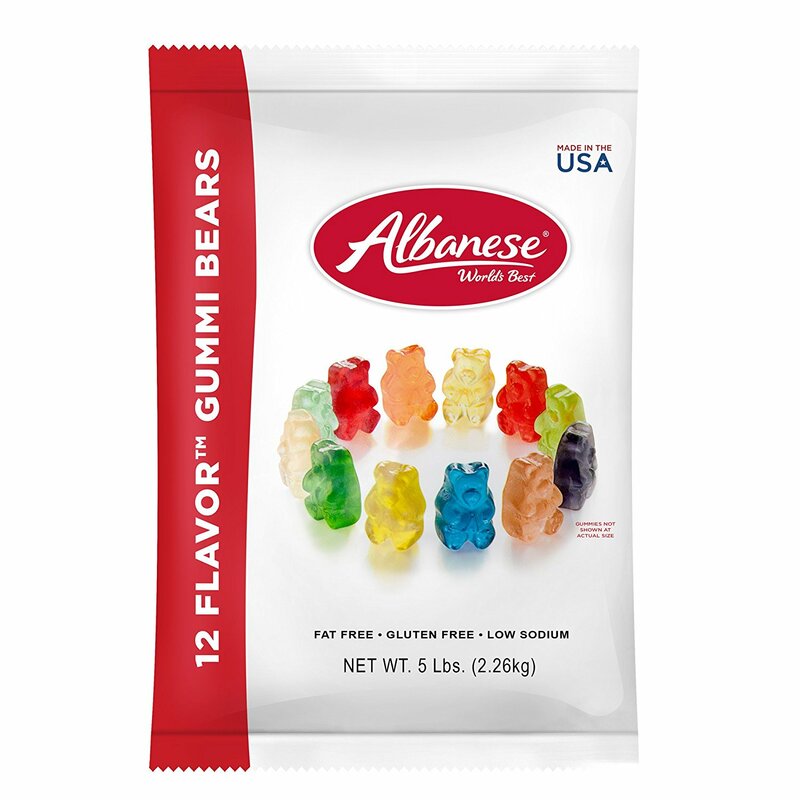 If you really know me, I love gummy bears. This brand is soft and fruity and oh-so chewy! If you love wine and want great advice as well as good pricing – K&L is definitely worth a stop. They hold your wine for up to a case at a time and ship almost anywhere. I love the email newsletters too! 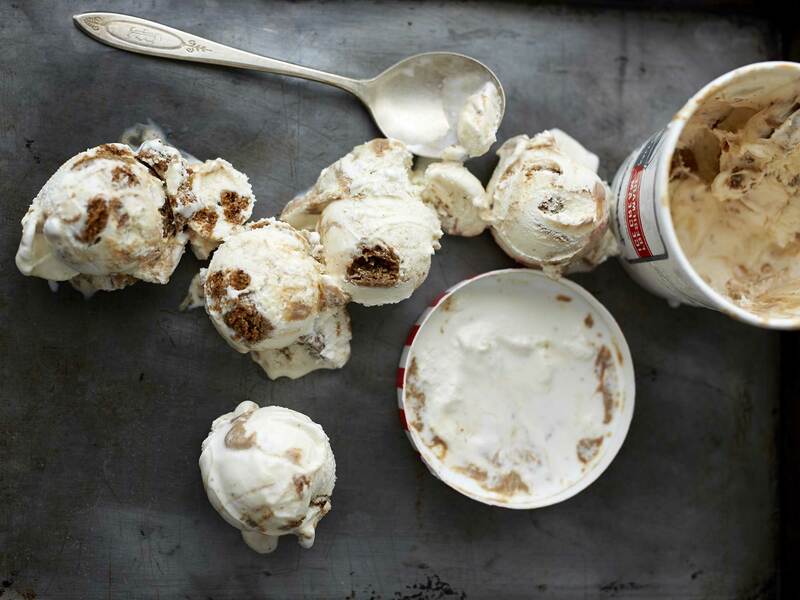 Since Salt & Straw hit the Los Angeles seen, I can’t get it out of my mind – love this stuff. Fun flavors without being too ridiculous and definitely worth every bite! 12 Favorite Holiday GiftsBenriner SlicerDominique AnselFoodie GiftsFoodie Lovers Holiday Gift Guide 2017!Friends & Family Sourdough of the Month ClubGena Bell's Holiday Gift GuideHoliday GuideInstant PotK&L Wine MerchantsLevain BakeryMilk Street CookbookSalt & StrawSwivel PeelerWrap it Up! 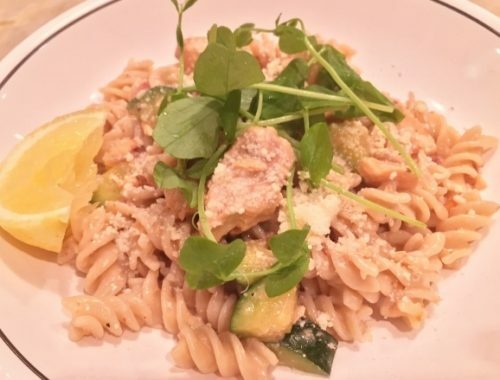 Lemony Salmon Fusilli – Recipe! 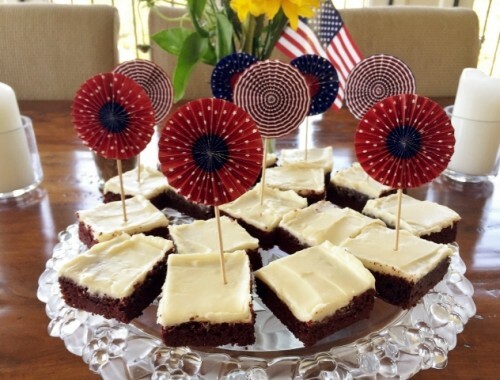 Red Velvet Brownies – Recipe!